Happy release day to author James Benton! 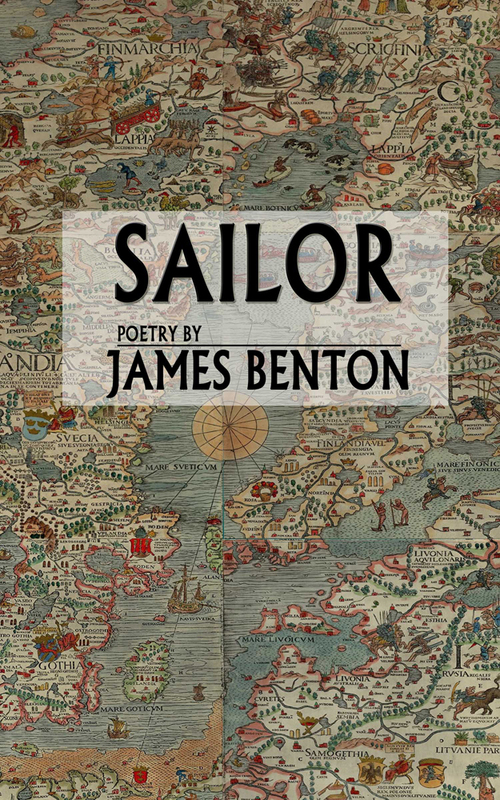 You can pick up his poetry collection, Sailor, wherever books are sold. 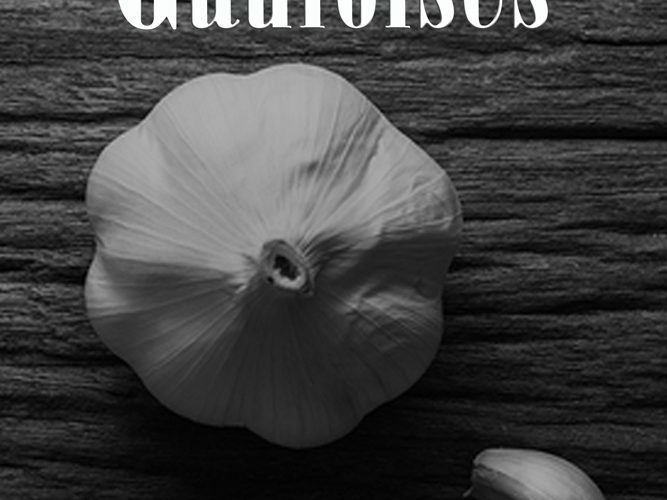 The poems in this collection seek to represent the polysemous trajectories of one person’s effort to create a life of substance. A port call, indeed sea duty in general, is often a singular, formative event, for good or ill. It shades and informs all future experiences, whether closely or loosely related to the original. These poems, therefore, are arranged not by seasons, or chronology, but by port of call, an arrangement that mimics the way the mind forms lasting connections between experiences and their meanings. The Twenty-Nine – Available for Purchase! The epic novel by J.M. Richardson, The Twenty-Nine is now available for purchase on paperback.